Kara Kai Wang is a Chinese American poet living in San Francisco. 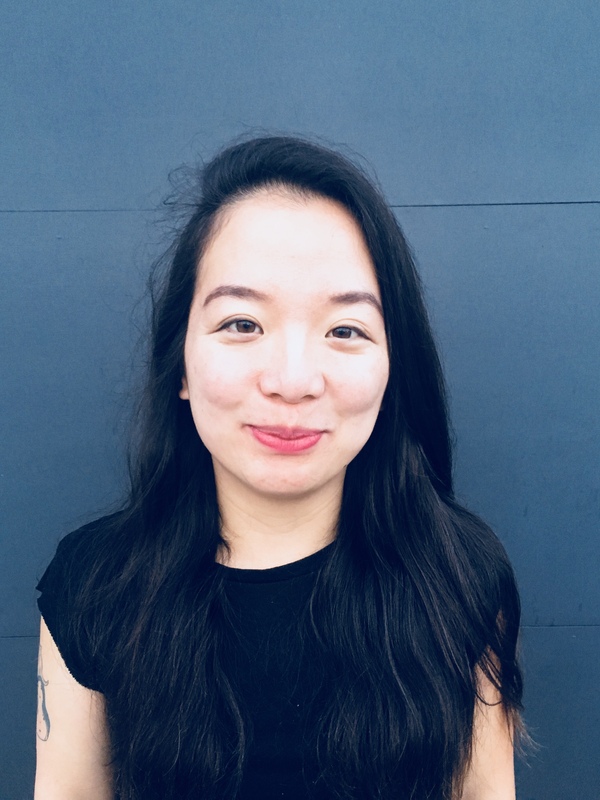 Her work has appeared or is forthcoming in Four Way Review, Ninth Letter, Best New Poets 2015, The Asian American Literary Review, Southeast Review, and elsewhere. She is a graduate of University of Oregon’s MFA program and is currently a medical student at UCSF.